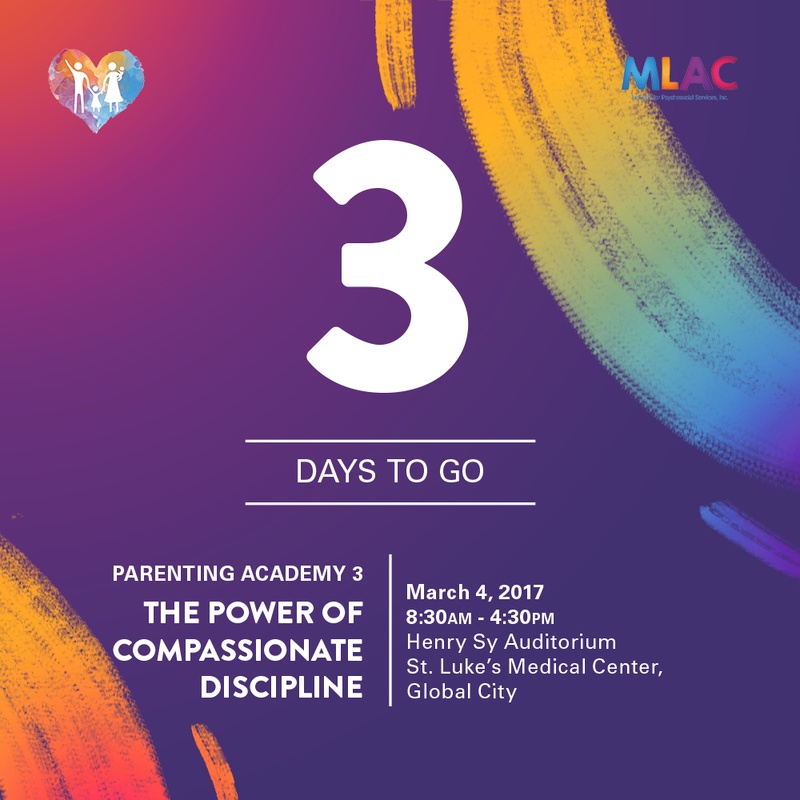 3 days to go before Parenting Academy! Online registration is closed but we will still accept walk-ins for the morning talk. Next Parenting Academy 3 is tomorrow!